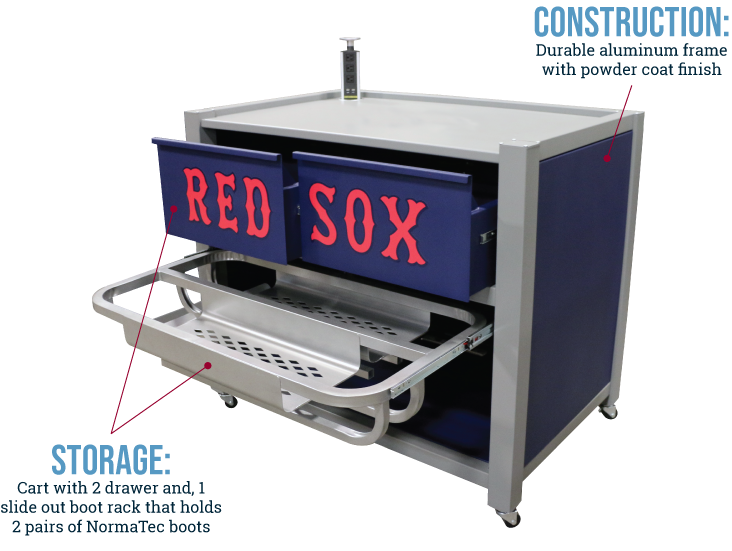 The XL Recovery Cart features mobility and storage for the NormaTec Leg Recovery System. 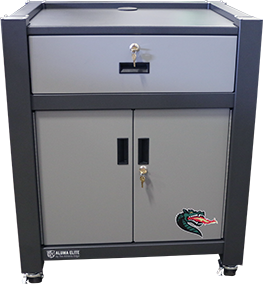 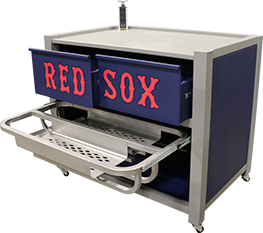 The cart is constructed of durable aluminum and features a slide out boot rack, two drawers, locking casters, a medical grade power strip, and pop-up outlets and USB ports. 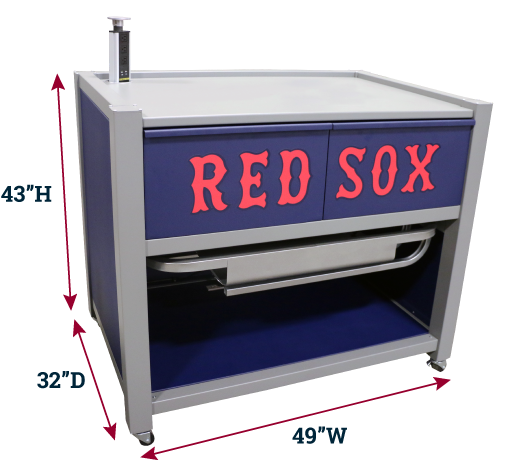 Custom graphics are included on the front drawers of the cart. 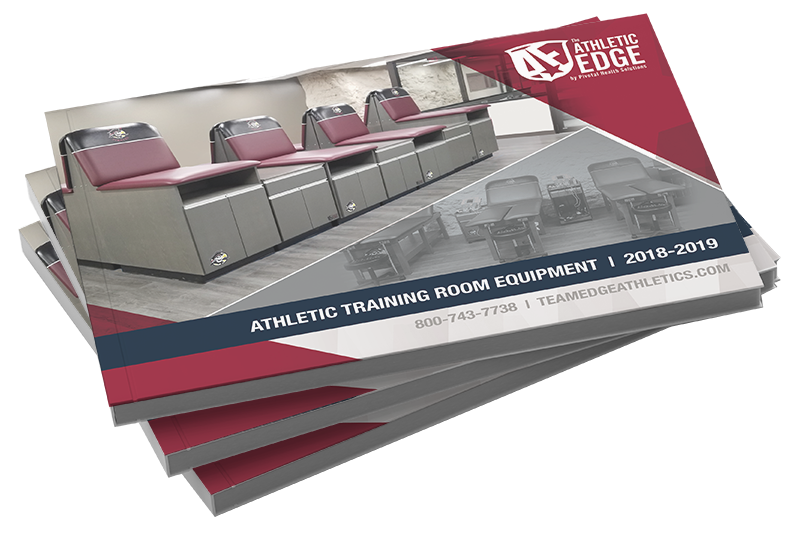 NormaTec Recovery System not included.